I explore the world of positive thinking and explain why positive thinking is not enough. Team GBs John Lane joins me on the phone. John shares his story inspirational story. How by accident he became a decathlete and went on to hold a world indoor record. If you have ever felt stuck the interview with John is well worth a listen. 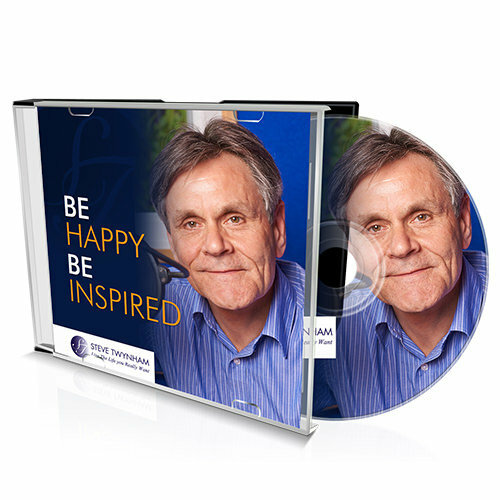 The Wonderful World of Well Being Event on the 11th and 12th May at Kempton Park Racecourse.Turn up the speakers and enjoy this weeks Be Happy – Be Inspired Podcast.